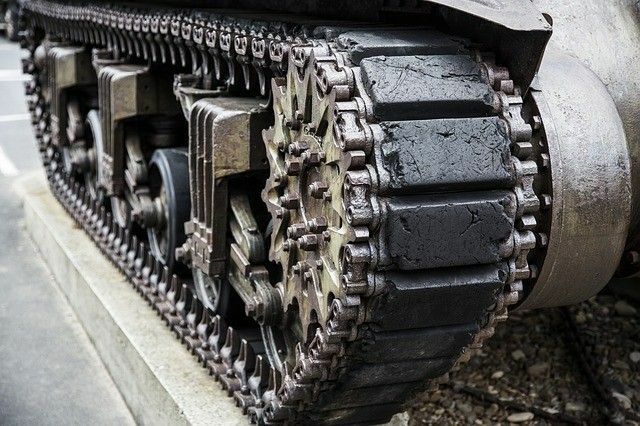 How to defend your Joomla site against brute-force attacks? 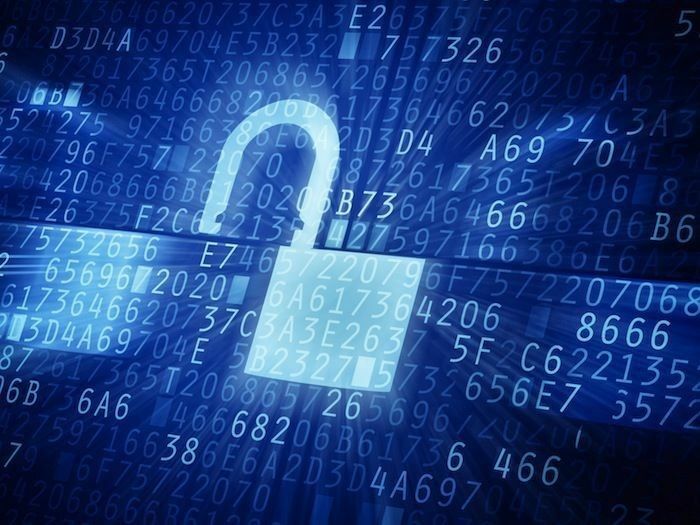 Joomla sites have been very commonly witnessing brute-force attacks lately. Now, the one thing that is required to be known by every website owner is the fact that these hackers have a huge farm of computers hacked by them. And this means that a gigantic brute-force attack could be coordinated on a website, using these computers. Creating a perfect Joomla website that is successful beyond measures is definitely a task of an expert. 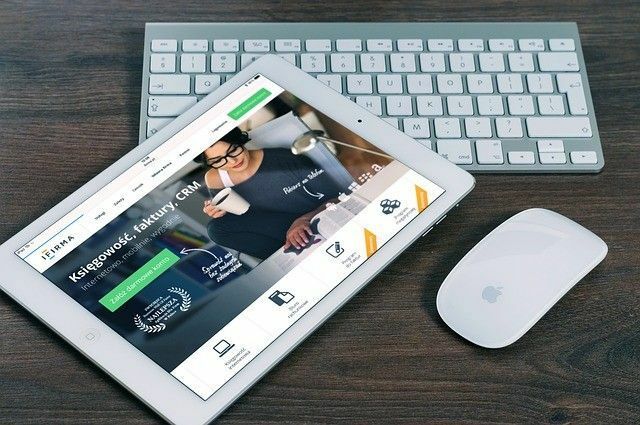 Joomla website, when it is being built from the scratch with an intention to create something awesome is bound to challenge the developer in numerous ways and areas, giving you a bigger exposure and opportunity to learn along the way. Retweet them or rather, Auto Retweet them. Yes, you heard it right. Unless yours is a news site, you cannot underestimate the importance of old posts. If the posts had knowledgeable stuff, something that addresses a general issue, you would only be helping people with the retweet. And, if you have any kind of business, added traffic could never hurt. A picture is worth a thousand words. And thus, the importance of an image in a post can never be overestimated. 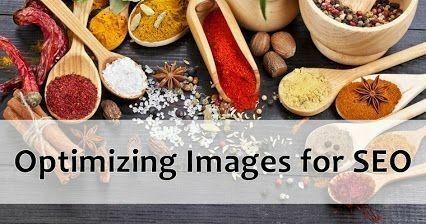 Images are known to be the asset for any SEO project making an attempt towards attracting organic search results. Images are highly capable of driving traffic all on their own by way of image search along with being included in the universal search results. 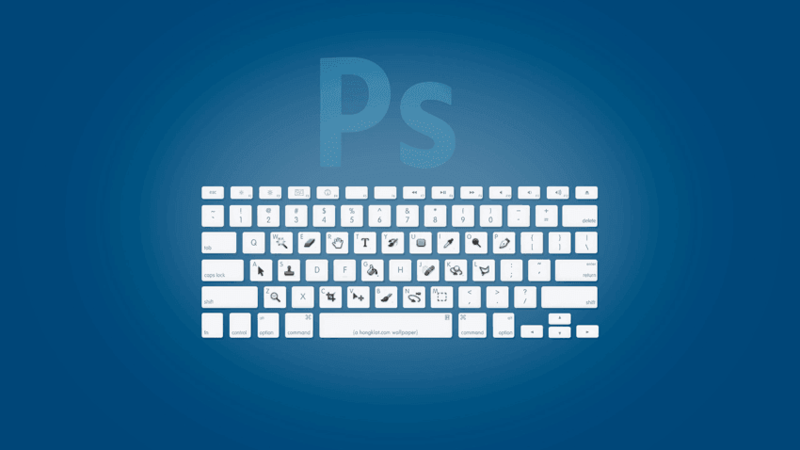 A lot of people keep talking about using Photoshop to design images for almost anything. A lot of people find using Photoshop, a kid’s play. However, regardless of how easy it is for a lot of people, it is just not for everyone and most of learn this simple fact the hard way. Photoshop or other such tools are definitely very good for almost anyone who has a knack for complexity and technicality, however, a layperson, like most of us, might find it a little difficult, and when I say most of us, trust me, it is most of us. Google recently informed the world that the use of mobile friendliness often encouraged by them will soon be expanded as a ranking signal. Google further claimed in the announcement that the change was supposed to affect worldwide mobile searches in all languages known to Google, thereby impacting the search results significantly. 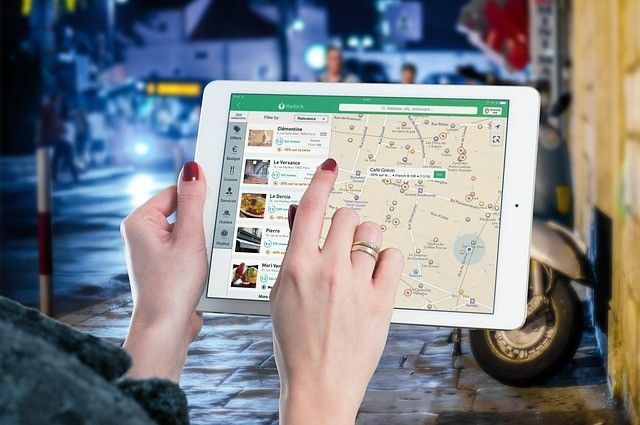 The whole aim of the project is mainly and simply to ensure that it gets easier for a user to go through search results with excellent quality and thus find most relevant information that are optimized for the type of device in use by the user. The latest version 4.8 of WordPress for iOS is finally here and it brings along navigation enhancements and an exciting editor to your newest version of iOS, thereby enhancing the functionalities of the operating system manifolds. A list of related posts at the end of an article is a very common sight with almost every website. A lot many times, these related posts are at the end of the article or blog, however, they can also be seen at the bottom of the page or even at the top of the page, before the post. 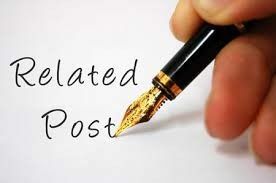 The main purpose of these ‘related posts’ is to ensure that the visitors of the page get to explore more of similar contents on the website, the like of which attracted them for the first time, as against leaving the page after reading a single post. 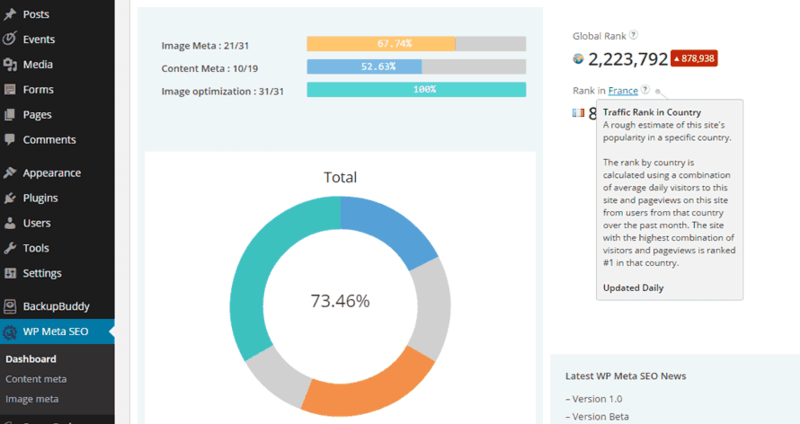 One of the most popular and highly favorite screens of WordPress.com among most site owners is, the Stats. 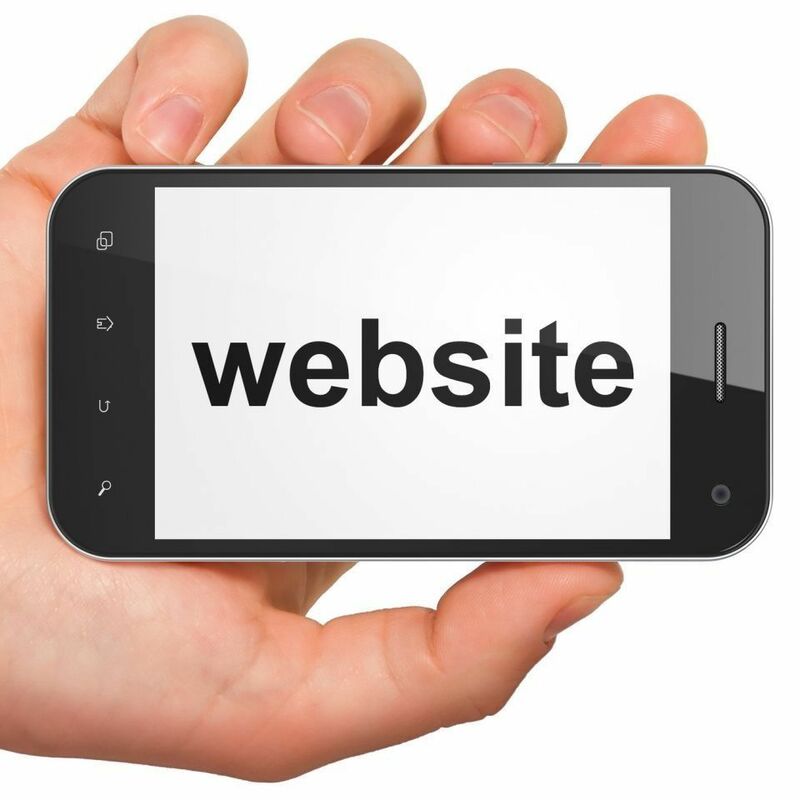 It is a perfect way of gaining insight into your site and the visitors that the site gets. It offers almost all the required information like the posts that got highly popular, the times that drove most traffic, regular most commenter and much more. The Stats that WordPress offers is one of the best ways to get a detailed look at your site and visitors and gain insight on the same. You create a great looking website to showcase your products and populate it with the best and most awesome products. You ensure you give the best quality and the website looks beautiful and attracts enough traffic. And yet at the end of the day you end up having not much sold. All the time and effort and the money spent on the advertisement and digital marketing all seem to go to waste. How to avoid common design drawbacks in eCommerce websites? ‘Sales’ happen when efforts meet good website designs. 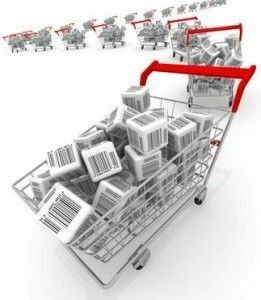 eCommerce is mostly defined by this simple philosophy, the quality of the product being sold, being the only exception to the rule. This might sound quite obvious to hear, however, a wider and better implementation still awaits. WordPress has recently gone for a maintenance release WordPress 4.1.1, fixing 21 bugs in the 4.1 version. 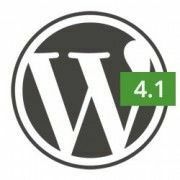 The announcement was published by Andrew Nacin, who also mentioned that the Wordpress 4.1 was downloaded for over 14 million times, since the day of its release. He also said that the maintenance release took even this long because there wasn’t much in the version to be addressed, and in the past two months since its release in the market for the first time, it proved to be one of the most smooth-sailing releases. You can never be sure of anything. A security plugin or an anti-virus, anti-malware software is supposed to keep your blog, site and system safe. However, where is the harm in ensuring a little more safety and a little more security for your blog or your site? The post aims at ensuring a little more security for your blog ensuring reduced possible outside attacks and increased protection for your blog. What exactly are WordPress plugins? Tools like plugins are mainly used to extend the basic WordPress functionalities. The core of WordPress or the basic WordPress is designed in a way so that it is lean thereby ensuring the code bloats could be reduced to the minimum while ensuring maximum flexibility. Plugins, on the other hand, ensure the flexibility of WordPress is put to good use by offering custom features and functions, thereby enabling every single user to customize their sites exactly to their specific needs. 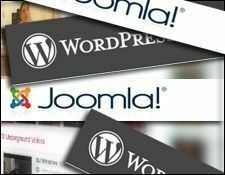 Wordpress, apart from being a rival to the mighty website development platform Joomla, is also an unparalleled content management system, and comes with numerous core blogging features, as against Joomla. 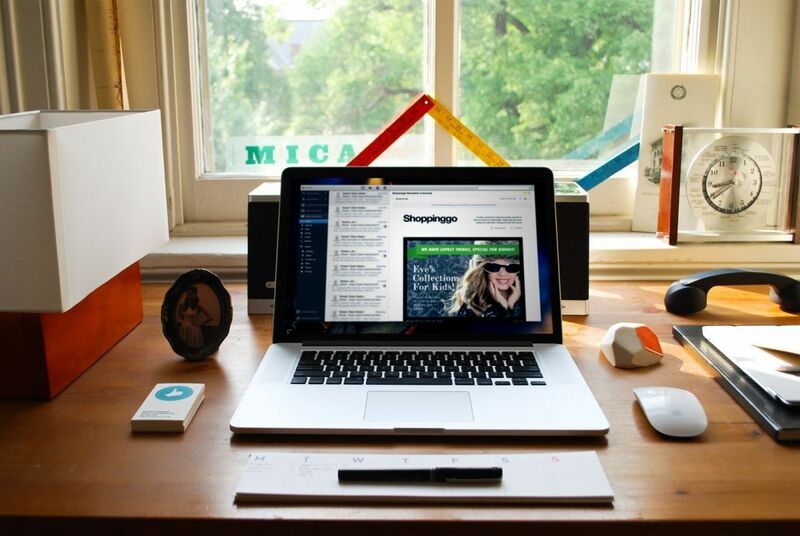 However, it definitely doesn’t mean it could not be made a perfect blogging platform. A few simple modifications here and there and voila, you got yourself a great blogging platform. This blog aims at highlighting and taking care of few of the most common of these required modifications. So, you have a business or opinion that needs to be put up in front of the whole world? Do you feel the world is moving on without you and you should have your message shared with everyone, somehow or another? You know what you need? A blog, of course. 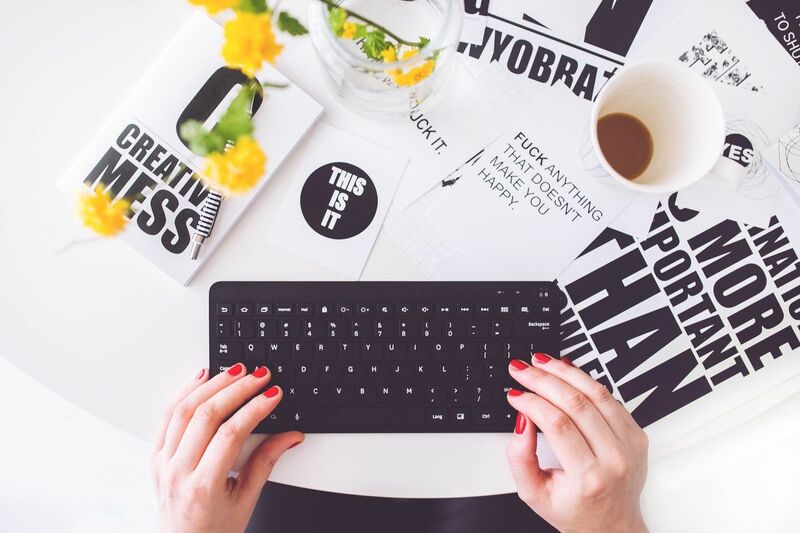 So let’s cut you the chase and come to the most important point of having a blog, ‘you will have to build it from the scratch’. Now, that’s a little terrifying to hear, isn’t it? Don’t worry, by the end of this blog you will not only be completely equipped to have a blog, but will also have it up and running in less than a total of half an hour, and we are completely being realistic, no kidding. Why WordPress is a more popular blogging platform as against Blogger? When you are new at blogging, you have every right to be confused and doubtful over what to choose and what not to go for when starting fresh. The dilemma has its root down in the simple fact that there are numerous platforms available to choose from, once you are ready to blog. 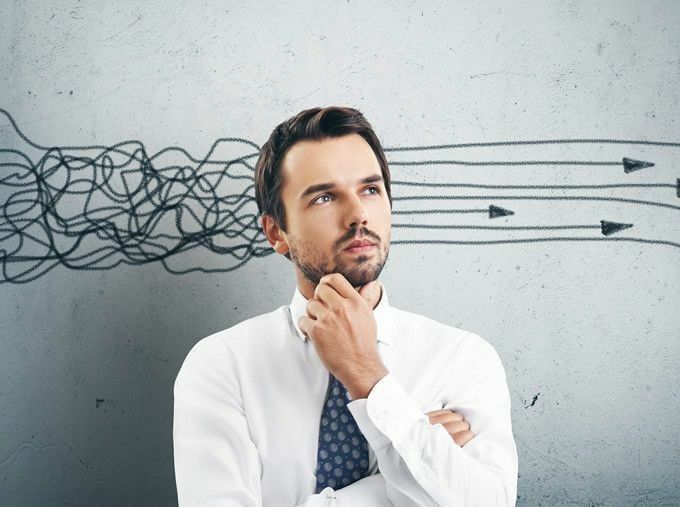 However, the issue is that, you are willing to choose the one that is a perfect answer when it comes to offering the best solution while at the same time being least expensive. In short, everyone likes a short cut to blogging. While the writing part has to be all you, we can help you with few of the technicalities, for instance which blogging platform to choose and why. While Blogger and WordPress both have their own benefits and limitations, there’s always a first and a second depending on what exactly are your needs. Here we will be discussing few of the technicalities of WordPress and what makes it popular over Blogger. As it was recently made popularly known that starting from January 2015, Joomla 3.x versions will be the only choice that you have for development or any such purposes. 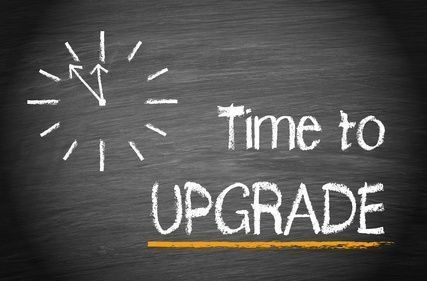 This is supposed to be the best time to update you from Joomla 2.5 to the version of Joomla 3.x. The popularity of the Joomla 2.5 versions can simply be identified by the fact that they have always been in the list of the most successful and best CMSs in the world. After Joomla 1.0 and Joomla 1.5, better improvements and great features were witnessed as the Joomla 2.5 took over the Joomla world from its predecessors. A final and last update for Joomla was released recently by the Joomla developers with the intimation that there will not be any official fixes, updates or any support for the Joomla 2.5 versions in the coming New Year of 2015. With WP Meta SEO, you get the control of all the Meta tags of your images and articles. Resizing photos, adding alt tags and some Meta could be done in a single view. Adding or changing Meta was such an annoying task before this day that it was almost impossible for anyone to change all Meta in images and articles. However, with WP Meta SEO, changing or adding Meta to articles and images is so easy, you might even have fun doing that. WP Meta SEO is capable of listing all images and articles and save them in Ajax in seconds without even having to open articles. Amazing isn’t it? 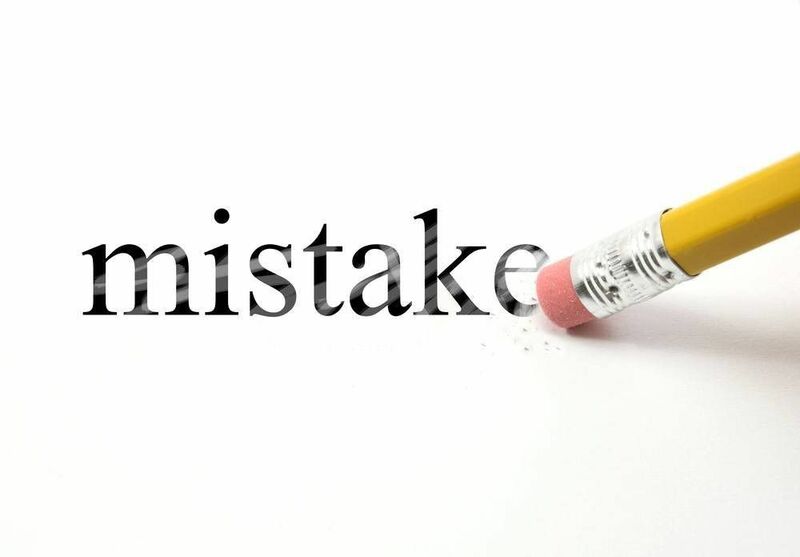 ‘Mistake’ is such a common word that almost any human being must have gone through the experience at some point of time. Same goes for all the WordPress theme vendors. 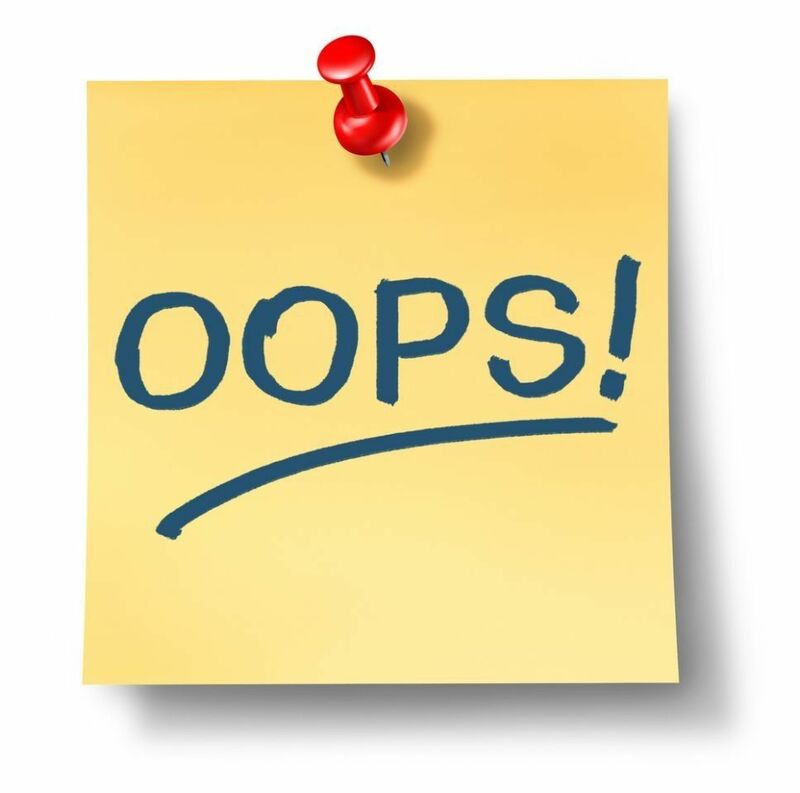 There are some very common mistakes that these theme vendors have been known to have made at numerous accounts of times, few of which are being discussed in the blog as you read further. The world saw an automatic release of the WordPress 4.1 just a few days back, however apart from the many new features that the platform flaunts, the big news about the release is the fact that the version is named after a Jazz artist. 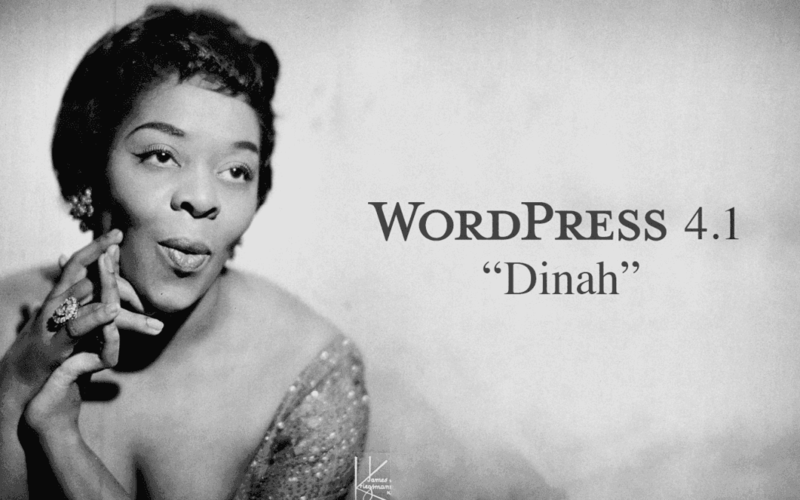 If you are still wondering what’s very new about the name, as last many versions of WordPress were also named after Jazz artists, hold your breath for this one, it’s a woman, which is a very rare occurrence when it comes to naming WordPress versions. 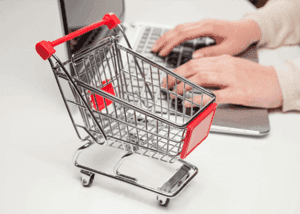 As the countdown for the end of the year 2014 and beginning of the year 2015 has begun, let us bring you some of the most appreciated WordPress themes for ecommerce 2014. So here it goes!!! We have come up with a collection of the best and most appreciated WordPress eCommerce themes. It is quite commonly known a fact that WordPress is one of the great publishing platforms that are mostly used for magazines and blogs; however it can also be used to create a great quality ecommerce store website that could hold a complete multiplicity of products, including physical or digital. The list that we have created offers a list of top notch templates that could offer best results and thus are recommended for big and small enterprises. 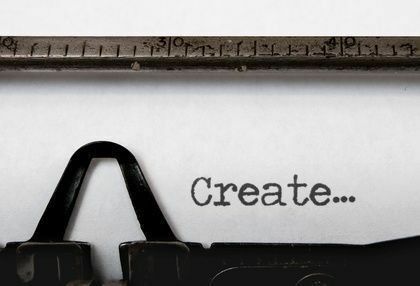 Being a constantly evolving and ever-changing field of study, Content Marketing has been growing and developing based on the demands of the masses. Talking about history, the base of mass content dispersal lies in the printing press, which is said to be the first of its type that dealt in creating ‘copies’. Back then these were large mechanical machines often operated by a human. However, today, a complete nation could be reached out in maximum of a few seconds. 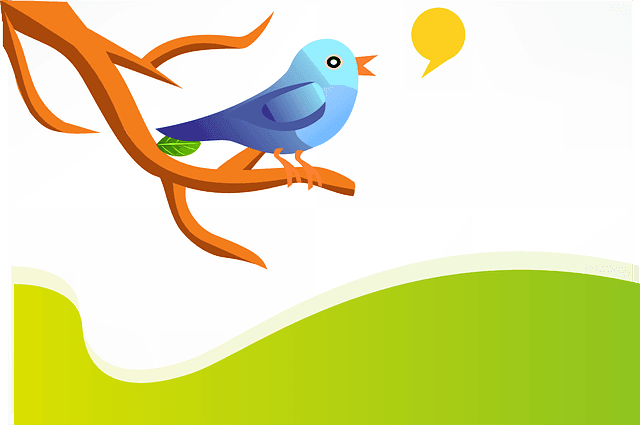 If a major event is at hands and if by any chances the media gets a sniff of it, the hashtags on Twitter and other social networking sites will fill these sites and there will not be any way of ensuring a safe exit out of these, simply meaning content on some major event can easily go viral. 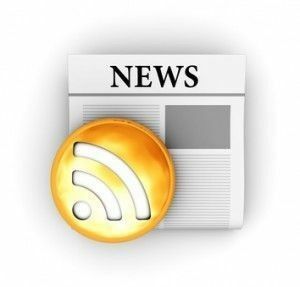 This often leads to a sharp following of the news by news sites leading to a complete multiplicity of ‘spiced up’ versions of the story making its round in the news feeds of different social networking sites like Facebook. 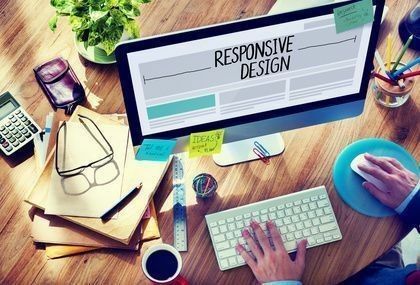 What Are The Best Responsive Web Design Testing Tools? We live in an era of devices that come in all shapes and sizes, which simply means that web development and designs have to respond to the environment and behavior of the end-user. This concept of ensuring that a website responds to the environment and behavior of the used depending on their platform, screen size and orientation could be termed as Responsive Web Design. CSS media queries and their intelligent use, a mix of flexible layouts and grids, and images all come together to provide responsiveness. The whole idea behind the concept is the fact that if a person switches from their PC to their mobile phone or an iPad, there should be an automatic switch by the website that is being viewed to accommodate the scripting abilities, image size and resolution of the new device in question. Although the point has to be true that WordPress offers a good ground set up for SEO (Search engine Optimization), however it is also true that it might not be able to do so without a nudge or two in the right direction. Now, if you think you had enough of optimizing, once when you hit the Publish button on your screen, you should know you are doing it wrong and you have definitely missed out on a lot of traffic, if this is how you do SEO. 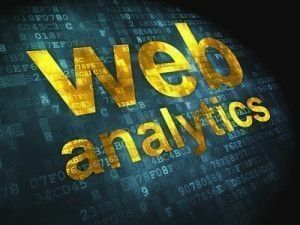 However, even if you think you have done some onsite optimization too, one thing is for sure, you must definitely have made at least one of the following mistakes. This blog intends on helping you digest the below mentioned few common mistakes that we keep making without knowing and some upfront and straight solutions to every single of them. The first week of the month of September saw the release of WordPress 4.0, however, let’s be frank, it wasn’t exactly a revolutionary jump between the versions 3 and 4 that otherwise is expected in a version change. Nonetheless, the new release of Wordpress 4.1 definitely promises some better and more noticeable changes along with a default new theme by the name ‘Twenty Fifteen’, which is supposed to be released alongside the release of the WordPress 4.1 version. The continued success of a Web highly depends on the apps and the content created by the developers on a continuous basis. Now, with such being the scenario, how can one undermine the contribution of a developer at any point of time for a business? The apps and the contents that are created by them are the most compelling things that keep attracting visitors every day to the web, be it on any sized screen. Joomunited has a new partner and we would like to introduce them to you: JomWALL, a Facebook like social networking platform. JomWALL is a Joomla-based platform for building social networks and community websites, which offers simple software, with powerful collaboration tools and Facebook-like features. Joomla vs WordPress: How to pick the best? While there is a complete multiplicity of CMS (Content Management Systems) available for anyone to choose from, there are a few that are clearly more popular than the others. Joomla and WordPress have made it to the top of the list when it comes to popularity completely based on the benefits that they offer. However, people often find themselves confused on the question of which one should to be picked to ensure they get the best results. Have you been struggling with the need to organize media files and folders in WordPress too? Well, don’t worry; you are not the only one. WordPress, with all its benefits and ease of use as a content management system, could be a little tricky to use at times. However, your sufferings are about to end and the complications of organizing files and images will be there no more with WP Media Folder. WP Media folder is the latest new tool, we offer to help you better manage media files and folders in WordPress. WP media folder highly capable of managing files, images from the native WordPress media manager. What is Material Design - Google’s new Visual Look or more? When mobile phones materialized for the first time, the general idea of mobile was less than what it is today. It came with fewer features, less screen space, slower connection and everything less and small as compared to what we have today. However, mobile phones have evolved and same should be the case with our approach to designs too. Expanding into new form factors and thus introducing a single design that’s consistent, and spans across multitude of devices including desktop, mobile and beyond, seems to be the idea behind Google I/O’s introduction of material design. The idea of material design revolves around using fluid motion, bold graphic design and tactile surfaces with aim of creating beautiful and equally intuitive experiences. It includes improved consistency in interface hierarchy along with typography, refreshed iconography and splashes of color.